WASHINGTON – Investigators looking into Trump administration ties to and possible collusion with Russian government officials have been impressed with the ability of the Trump campaign team to multitask, simultaneously taking countless meetings with Russian ambassador Sergey Kislyak and running an eventually successful campaign for President of the United States, according to a senior intelligence official. 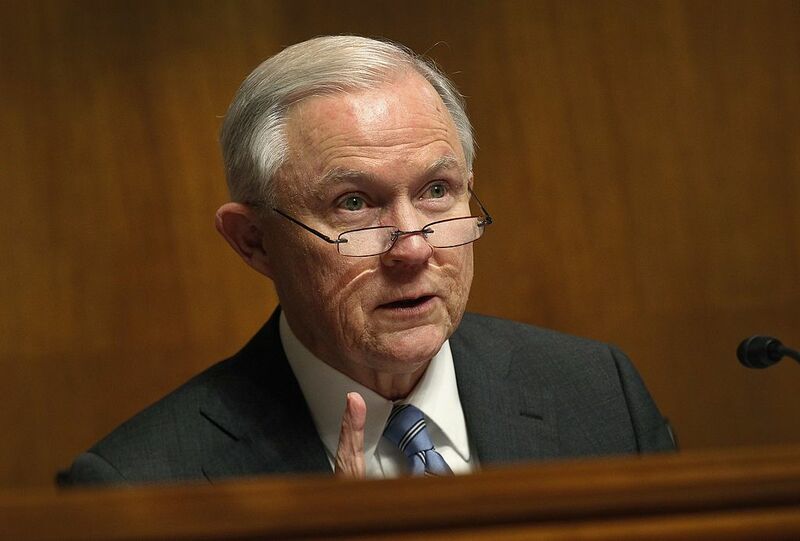 News broke Wednesday night in the Washington Post that Attorney General Jeff Sessions had twice spoken with Mr. Kislyak, the Russian ambassador, prior to the election. One of the meetings took place in Sessions’s office. Following on the heels of that revelation came a report Thursday in the New York Times, earlier reported by The New Yorker magazine, that former National Security Adviser Michael Flynn and senior Trump adviser Jared Kushner also met with Kislyak, at the Trump tower in December. The White House confirmed late Thursday that this meeting did in fact take place. Also Thursday, USA Today reported that former Trump campaign officials Carter Page and J.D. Gordon met with Kislyak at the Republican National Convention in Cleveland, in July of 2016. Additionally, Kislyak attended a Trump speech in April in which he “called for greater cooperation with Russia,” according to Politico. Kislyak sat in the front row during the speech. These are just the meetings and intersections that are currently known. There are potentially many more that may come to light.